This beautiful set pairs our bright Jaipur printed tankini top and matching classic bikini bottoms with a soft free form cover up. This beautiful cover up can also be worn on its own as a dress! 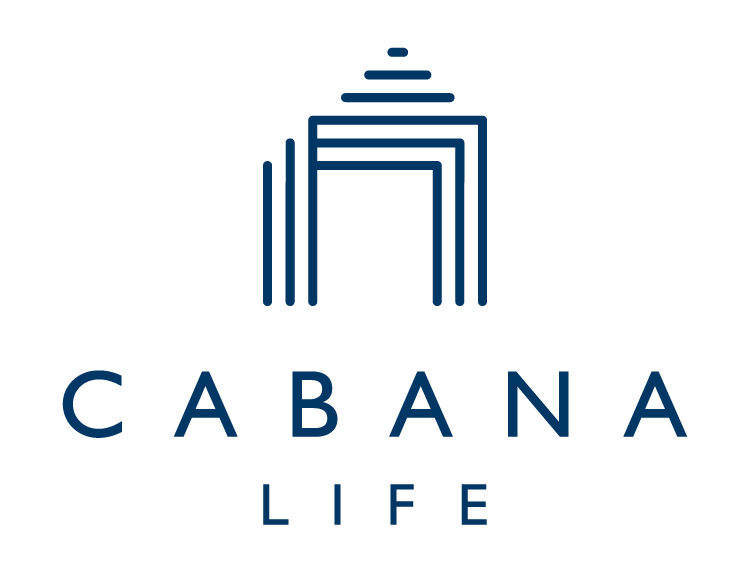 All Cabana Life clothing keeps you protected from the sun. My daughter lives in it!